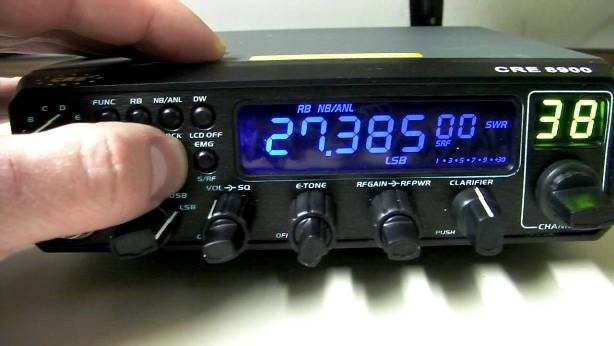 In the 11m DX community, spirited discussions have cropped up recently on some of the hobby forums, including Facebook, Cluster dk message board and others, about what is and isn’t proper calling conduct on the international call frequency……27.555 MHz USB. 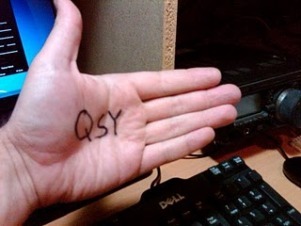 To QSY or to not QSY after a CQ DX call on this particular frequency, it appears, is the ultimate sticking point and the cause of much good-natured debate! Some Dx Adventure Radio Club members have been involved in the symposium also with a clear message conveyed to others about what their preference of call frequency methodology is. In my opinion, though, all sides have merit. The purpose of this editorial, then, is to explore the pros and cons of such operating methodology; to hopefully provide a clearer picture as to why some Freebanders conduct themselves on 27.555 MHz the way they do. In other words, the logic behind it and what they perceive the benefits to be. On one side of the fence sit the non-QSY’ers; DX Hunters who prefer to make their “CQ, CQ DX” calls without giving a QSY at the end and then QTX for a reply. 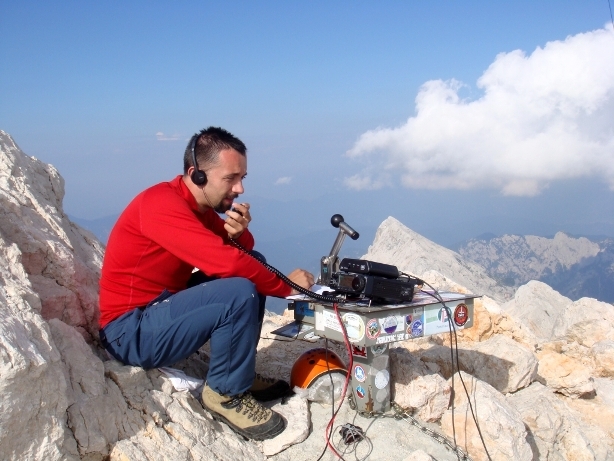 On the other side of the divide sit the QSY’ers; ops who do provide a QSY within their “CQ, CQ DX” calls then progress to another ‘monitor frequency’ as soon as their transmission has finished to listen for a reply. 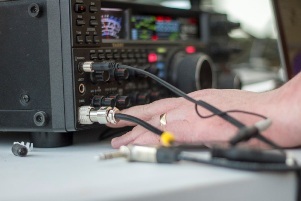 Then there are the DX Hunters who’ll do both — depending on band conditions and what they hear on the call frequency at the time — radio ops who’re notorious for neither operating conduct but instead base their 555 calling tactics on propagation trends. These guys are often nicknamed affectionately as ‘chameleons’ for their adaptability and flexibility of operating conduct! 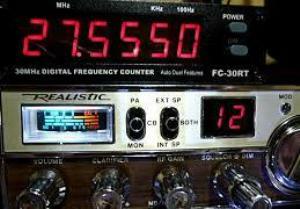 Saves time on the VFO, flicking between the call frequency and another up or down the band. The responding station then also locks up the call frequency with a response and again when a QSY frequency is provided and then confirmed, sometimes on multiple occasions. As stated previously, these are just some of the apparent pros and cons of CQ behaviours on 27.555 MHz USB with critical emphasis on the ‘perceived’ part. To provide as clearer and perhaps more even-handed debate than the one presented above, though, your comments below are very much appreciated. I totally agree with you Eric on this one. Unfortunately for us here on 18 Division its not allowed to make QSOs according to the latest band plan updates for the 11meters. Me personally what i do is monitor on 27.555 to confirm good propagation signals and then i make a post on Cluster that i will CQ on the normal band of 11meters e.g 27.265 and QSY on another freq. Some rules must be respected if you want to use properly the band. And any band. Thats why rules exist in the first place. Hai mi name in timo hepp CB codi (fullhand) swl oh3541 mi citiname loppi kallentie 4-6 A3 post code 12700 qsl. 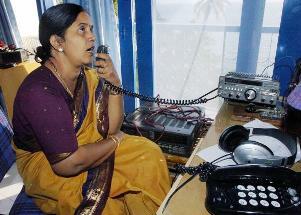 I generally put out a CQ call and ask if the t5 is busy. Otherwise I go scanning for comms. This will be a easy solution but the most of the people using 11m freeband won’t do it so. It’s horrible to hear someday on .555.. 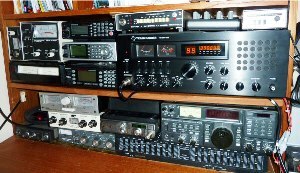 But if i hear someone calling cq, i dont will be call until her or his call ended and all people at freeband should do this..
And you will get much bigger problems on freeband, if you do it QRP or portabel and a lot of ”Big Guns” (lot of people give this name for his self..) call on call freq. and do not qsy..
It’s just a thing of ‘give’ and ‘take’, but many people at this world just ‘give’ anymore. The ideal way to operate on 555 in order to minimize clogging would be to call and announce a qsy frequency. No reponding or as little as possible on 555. But the biggest problem is getting that long established ”gentlemen’s agreement” recognized and respected. 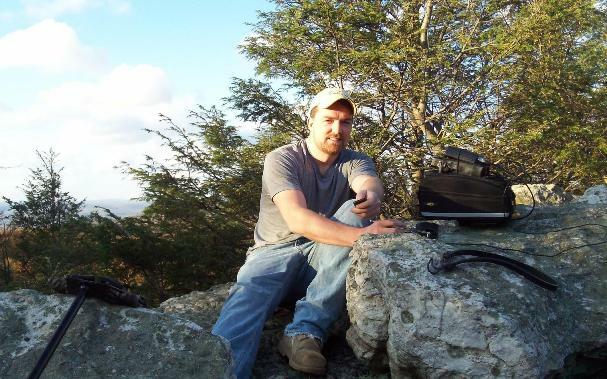 Since it’s an unofficial band,some claim that the frequency belongs to everybody and anyone is entitled to use it any way they want… this means some voluntarily establish their qso’s on the freq. some play music,etc…just to make people sweat… a big lack of maturity and autodiscipline. It’s always interesting to compare how it’s done on the ham bands: you choose a frequency,ask 2 or 3 times if it is in use,if it is free then you start calling multiple times and sooner than later someone will pick you up and often you could even end up with a pileup ! This can easily be applied to 11m.